We are proud to announce our move to a new, more convenient location while still offing our clients outstanding customer service and repairs. Our store location (1219 S Speight Ave. Waco, TX 76706) offers clients two convenient parking areas with curb side parking in front of our shop as well as a parking lot right across the street from our building. 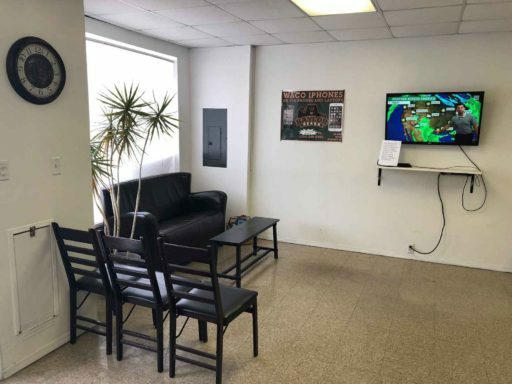 Aside from ample parking, our new location offers a spacious waiting area for clients who want to wait while we fix their mobile phone with free Wi-Fi provided to help you kill the 30-minute wait until your device is fixed and as good as new! Another special perk we will be offering our clients down the road will be Coffee, water, tea and hot coco free of charge while you wait for that must have device to be repaired so be on the lookout for this also! 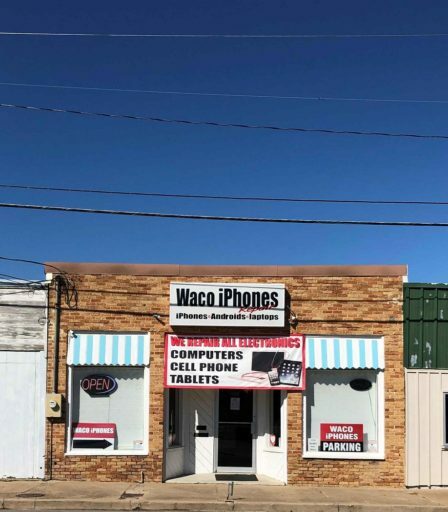 At Waco iPhones we love providing our clients with top-notch services and making them as comfortable as can be while in our store which is why this move, we felt would be an ideal opportunity to better accommodate you. From phone repair, tablet repair, laptop repair and beyond! 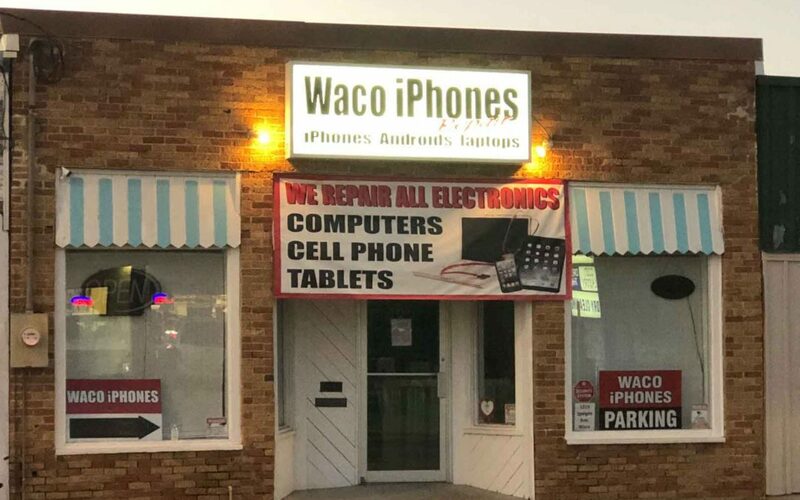 You can trust Waco iPhones to get the job done the first time, on-time and on budget all performed by our friendly and professional staff. Apple iPhone 11 – Coming Soon!